A Brand New Labour India with Novel Features. In this year, there are some changes in the contents of the class X textbooks. 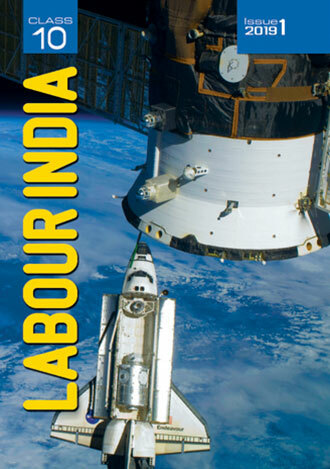 This year's Labour India Journals are brought out by including all the changes and have several novel features. A ‘just pass’ in Class X Examination will be of no use in getting a desired course under plus two. High grade can be achieved only if all the subjects are studied thoroughly well. Labour India is prepared in a very simple manner so that any student can obtain high score. Class X Labour India makes you assured of a glittering success in SSLC exam. A Proven Success Record!